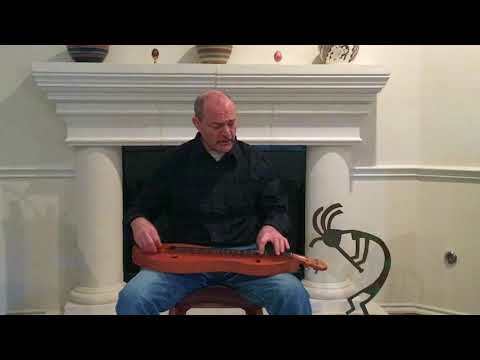 Mark Gilston sings and plays a Woody Guthrie "Dust Bowl Ballad" with mountain dulcimer. Great rendition Mark. I agree with Steven, Woody would be proud! I believe Woody would approve!